Sneakers don’t really excite me. I know there are many sneakers addicts but I am just not the person to stand in line for the drop of a new sneaker collection, I prefer boots or sandals. 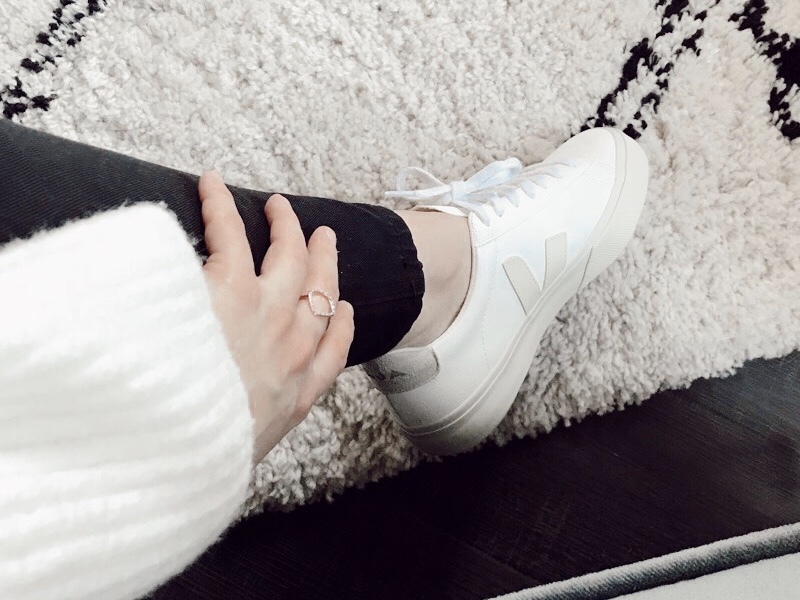 In January however I found myself drawn to the simple design of Veja sneakers and when I found out how sustainable they were, I decided that these sneakers would be a new addition to my spring wardrobe. At the beginning of February I went on a family vacation to the sunshine. 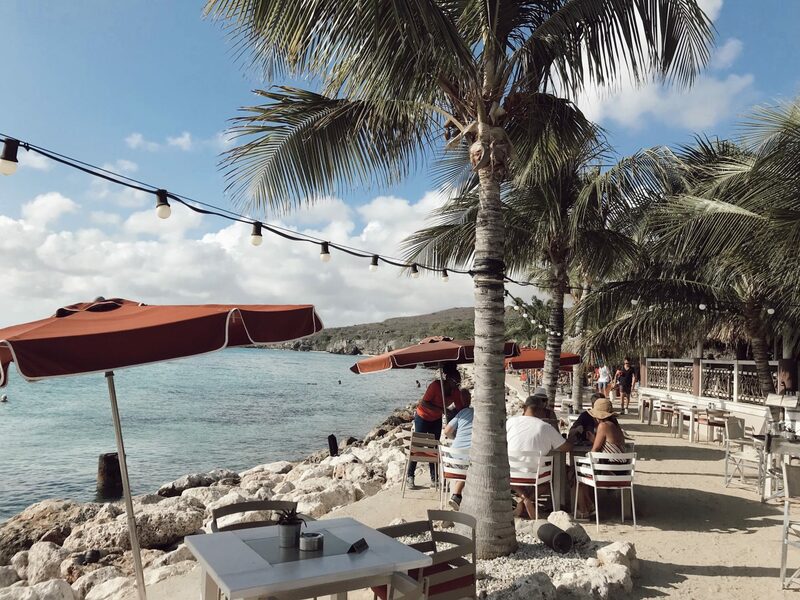 My parents celebrated their 40th wedding anniversary and decided to take the family on a trip to Curacao. Now I am never one to turn down a trip to the sunshine but I was especially excited to spend some quality time with my parents. A couple weeks ago a new & Othter Stories newsletter popped-up in my mailbox featuring the launch of their new make-up products. Now I don’t tend to read newsletters but my commute to work and the stunning artwork won me over. I watched a tutorial with the new eye colour creams and was seriously impressed. 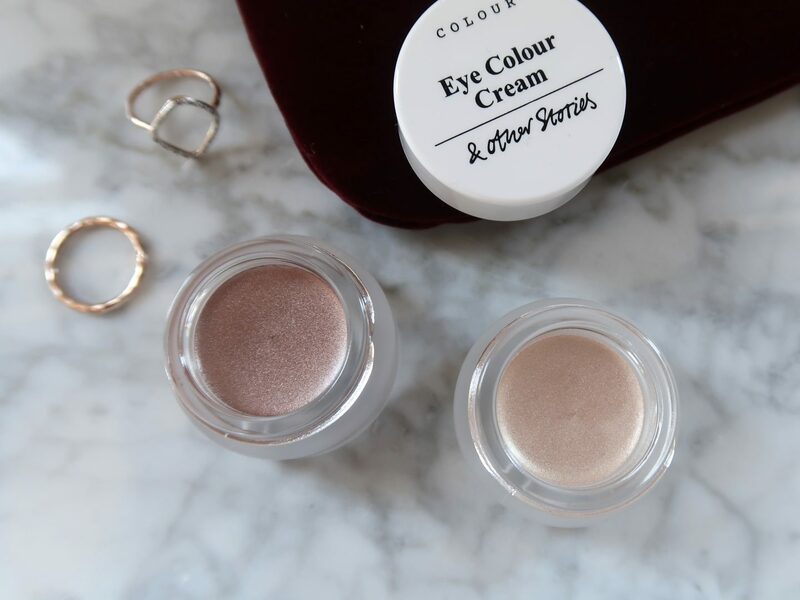 Later that week I was in a treat yourself kind of mood and decided to pick up two of the three new eye colour creams. I feel like body confidence is something we all struggle with from time to time, especially now that the warmer seasons are coming. 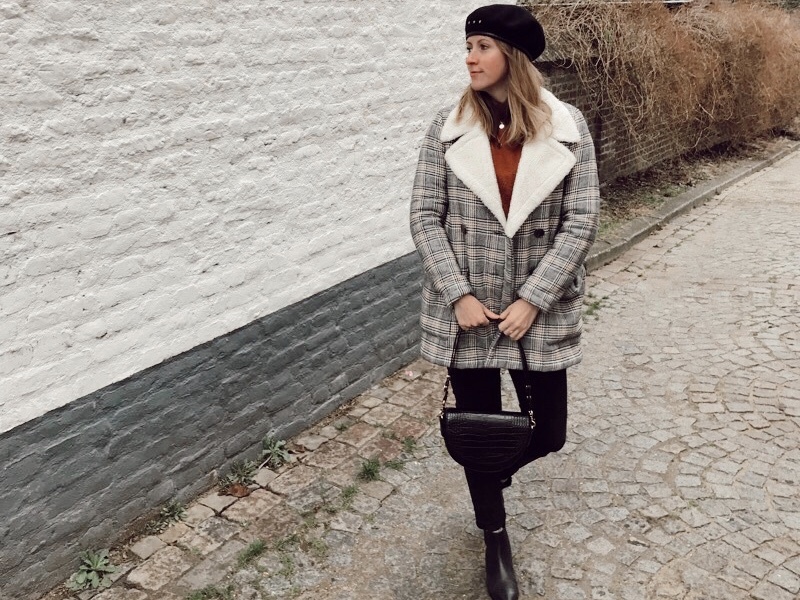 In winter cozy sweaters and scarfs provide the much-needed comfort but now that the more revealing items hit the stores I always find the need to turn a mental switch. Even though I am nowhere near finished with the capsule wardrobe content I started in January, we are already nearing the end of February. 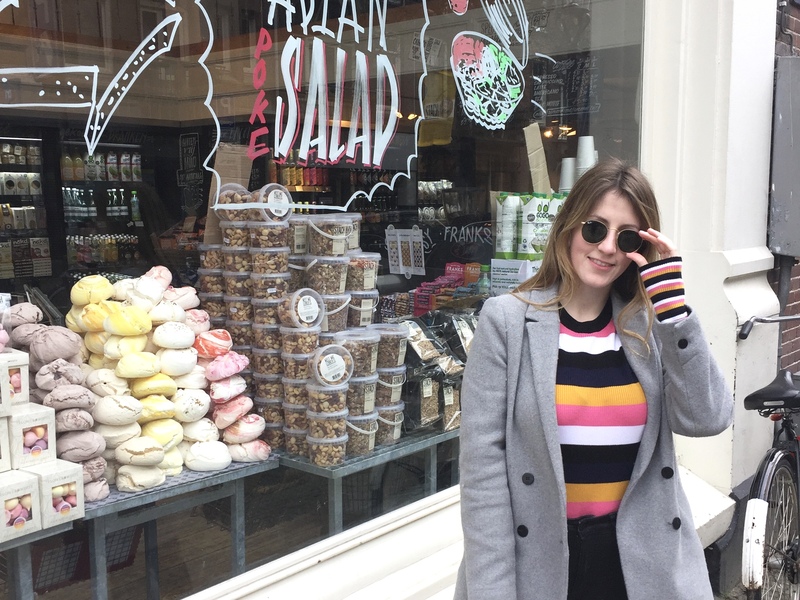 Although it took me a while to write another post I did choose a new area as part of my happiness project to focus on this month and that’s self-love.